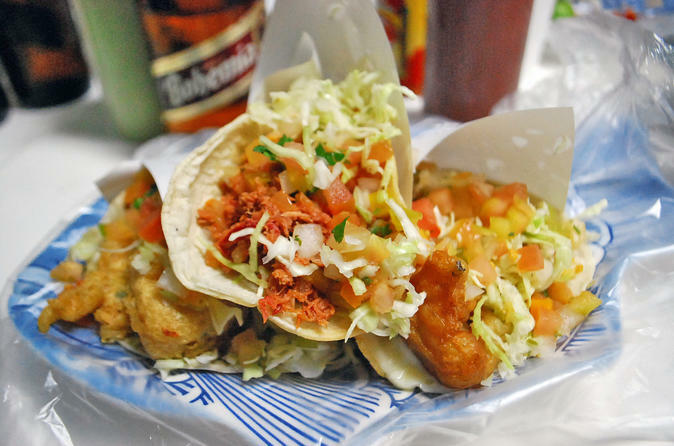 Be it tacos, tortas, or tostadas, nothing compares to the Tijuana food scene. Indulge in a food lovers’ adventure that shows off the city’s best and most authentic flavors in one epic afternoon of eating! Discover the street stalls loved by locals, sample the best taco you’ll ever taste, and learn the quirks of the world’s busiest border city.